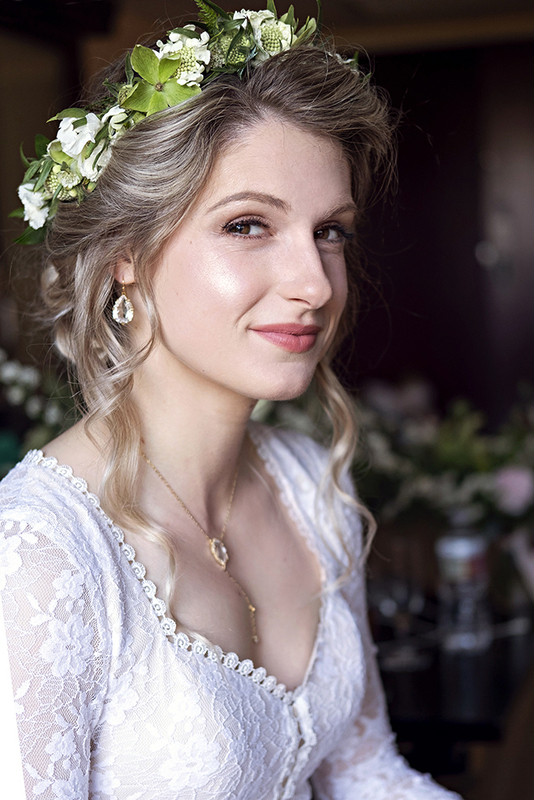 Check out our recent bridal makeup trial done by our main Beauty Affair artist Agne Skaringa. Bride to be Evelyn showed few bridal makeup inspirations and said that she wants more natural look for her big day. Agne gladly explained that to achieve this look in the photo she needs much more makeup then "natural". Evelyn was more then happy with her bridal look. Here are the steps and products used to achieve this flawless glam look. To get a perfect and even tone skin make sure that you prepare it well! Agne used Embryolisse Lait-Crème Concentré all over the face concentrating on most dry areas. Evelyn's perfect foundation match was mixed using Mac Studio Fix foundations in NC 25 and NC 40. Next step was applying our favorite concealer Mac Pro Longwear in color NW 15 around eyes , nostrils and lip corners. For finishing touches Agne added highlighter Becca in Champagne Pop on cheekbones, cupid bow, nose bridge and chin. To give even more definition with Kevyn Aucoin Sculpting Powder. To achieve natural healthy cheek look she applied just a touch of Nars in Torrid. Agne Swears by Mac eyeshadow primer in Painterly Paint Pot. Here are all the eyeshadows used for this look: Mac Cork (close to lash roots) , Mac Nylon (for highlighting inner eye corner) , Stila Bliss (all over top and bottom eyelid), Mac Grain ( Under eyebrow). Follow with the best mascara for brides L'Oreal Voluminous Waterproof Mascara. Eyelashes were custom created for Evelyn's eye shape. Lastly Agne applied Mac Liquidlast Eyeliner with Sigma eyeliner brush. Voila ! We hope you enjoyed it! We had an honor to beautify this sweet , lovely princess Kylie. There were five ladies from Beauty Affair working on her bridal party. While Agne was working on bride's makeup and hair, Kelly and Tay were doing hairstyles , Joelle was working on bridesmaid's makeup and Saori was assisting us. Special thanks to talented wedding photographer Tomas Skaringa at www.thebigaffair.com for best bridal portraits and best wedding photography shots ever!! Senior makeup artist and hairstylist Agne Skaringa is applying final touches Model in the Bottle lipstick sealer. Regarding hairstyle Kylie's wish was to pull it away from the face and have a low updo. So this beautiful, elegant low updo was created to give a timeless look.We love using Lise Watier makeup products, because they are long lasting, great quality and much more healthier then other popular brands. In this photo Agne is applying Lise Watier Waterproof crayon. To enhance Kylie's green color eyes makeup artist used Inglot eye shadows in cooper, gold and brown colors S 34 , S 09, AMC 52. To get this gorgeous eyelash look use House of Lashes Le Petit Collection, mix different length and density. I guess you must be curious how this gorgeous flawless skin glow was achieved. Agne used Hourglass Ambient Lighting Palette to highlight and Kevyn Aucoin sculpting powder to give depth. Last look before leaving to see her groom! Forever in love and happiness! Thank you Kylie for the honor to be a part of your wedding day! 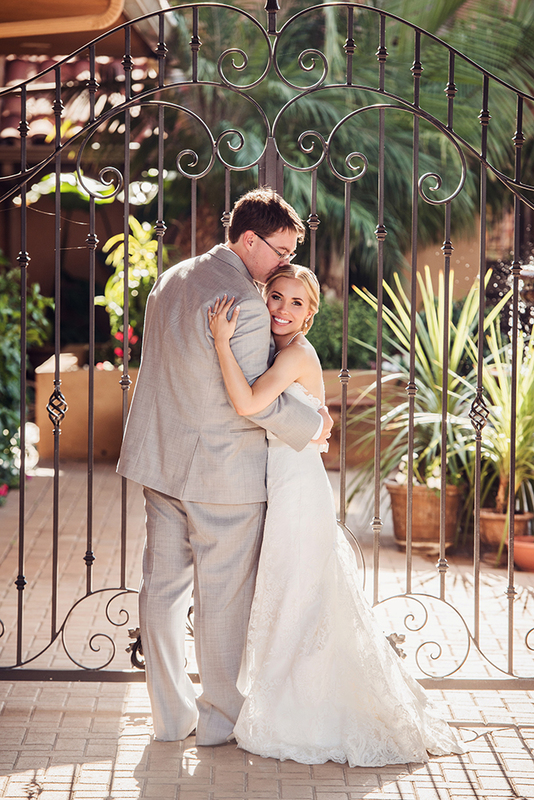 Keep tuned for more photos from the bridal party! One more publication in Grace Ormonde ! 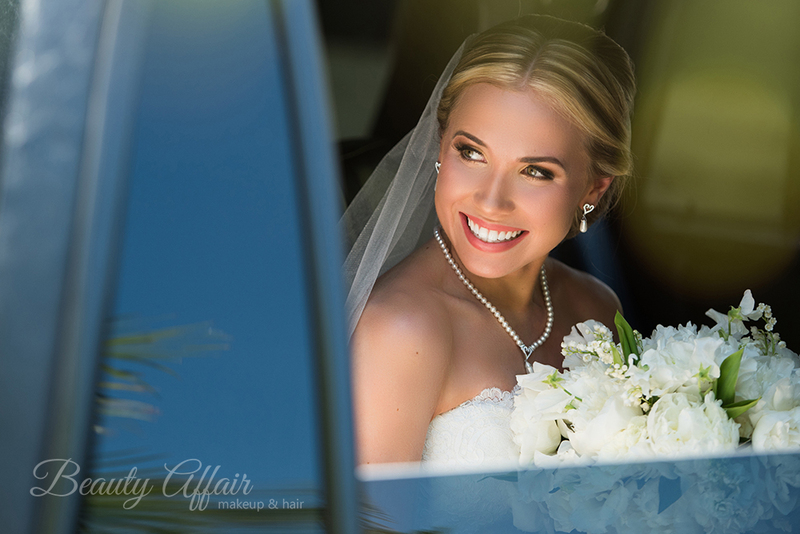 WIN Beauty Affair Bridal Makeup and Hairstyling Services ! Today is last day when you can register to win bridal makeup and hair styling services by Beauty Affair! 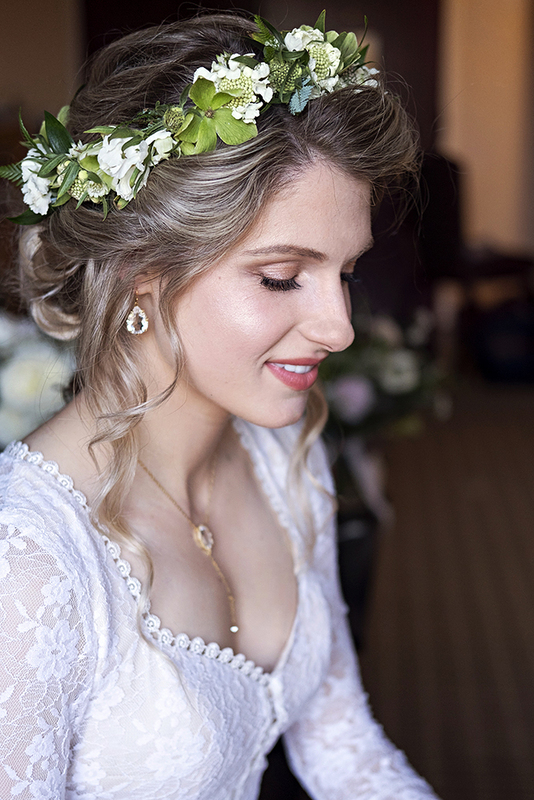 One lucky bride to be will receive a free makeup and hair style trial session as well free makeup and hair style on a wedding day.